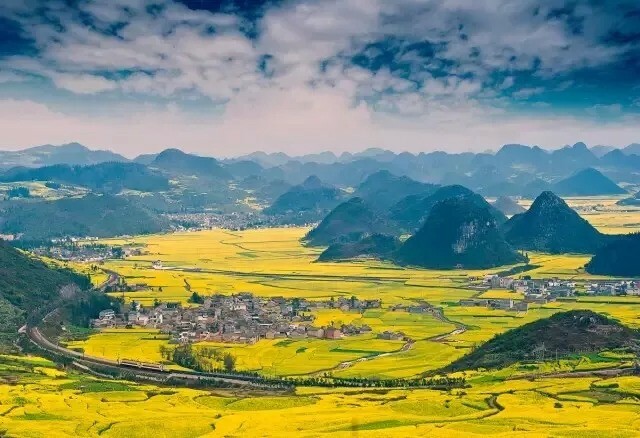 Pingjiang County is carpeted with a million mu (about 66,666 ha.) of canola flowers at the beginning of March. The best viewing route is from An’ding Toll Station to Shiniuzhai Scenic Spot--nearly 89 kilometers. Best views are at Jiayi, Changshou, and Longmen towns. 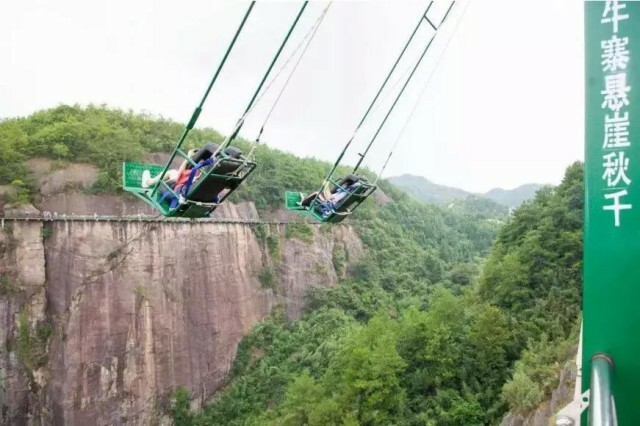 Exciting experiences are offered, including a glass skywalk and a cliff swing.